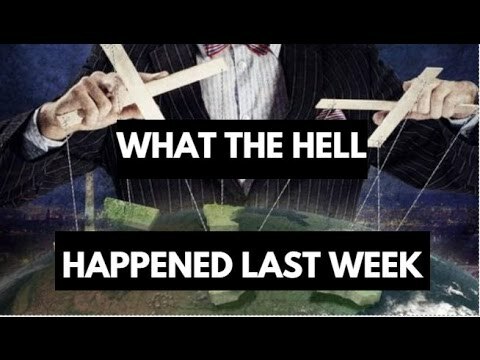 What Really Happened Last Week: Cult Shadow Government Arrest, End Of U.S. Dollar World Reserve Currency, And So Much More. In this video, Luke Rudkowski covers all the latest news that happened from March 26 to April 2 in a recap video of all the most important information that We Are Change believes you should know. Luke goes over the arrest of Park Geun-hye, the unrest of Paraguay, Mike Flynn scandal, and a major global move which signals the end of the U.S. dollar as the world reserve currency is very near. Of course, we cover a lot more than just this, but if you think we missed an important story from last week, please let us know in the comment section below!